Willis Alan Ramsey discuses his musical beginnings with KGOU's Jim Johnson. Willis Alan Ramsey writes curious songs that fire up the imagination: from the love affair between a honeybee and chrysanthemum to the lonely travels of a tormented vagabond named Spider John. 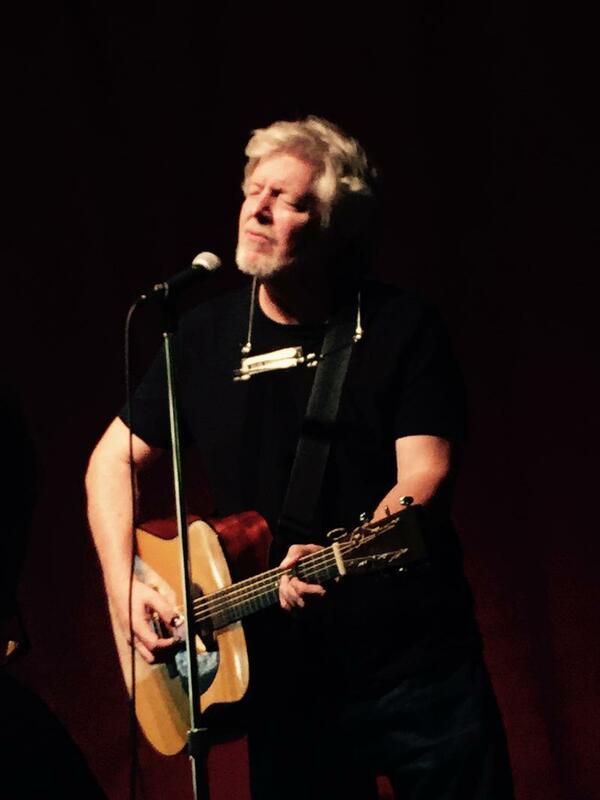 His storytelling is so compelling and vivid that fellow songwriters across genres consider him royalty. Captain and Tennille, Jerry Jeff Walker, Jimmy Buffett, Waylon Jennings, Widespread Panic, Shawn Colvin and Jimmie Dale Gilmore have all mined his material. Ramsey has only one "official" full-length album to his credit. His 1972 eponymous LP features hit songs like “Northeast Texas Women” and “Muskrat Candlelight.” It's a cult classic. And for over four decades his fans have been asking for album number two. “Evidently, I’m sort of challenged in that regard,” Ramsey said as he chuckled politely, having endured this question for all these years. A lack of material doesn’t appear to be the reason for the delay. But there have been hurdles and other distractions along the way. Ramsey had barely entered college at the University of Texas at Austin when his star rose. This prompted a tug-of-war between Gregg Allman, who wanted to record Ramsey for Capricorn Records, and Leon Russell, who saw the young songsmith as a great addition to his own Shelter label. Russell ultimately lured Ramsey to his side by offering access to his personal studio. 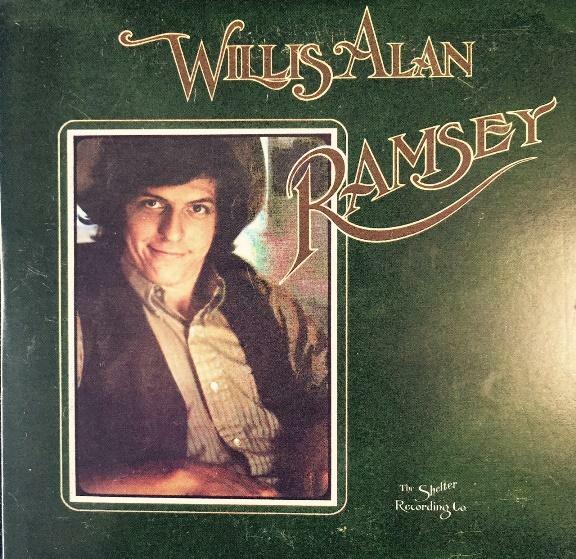 The album cover of Willis Allan Ramsey's recording debut on Shelter Records. Ramsey immersed himself into every aspect of making his debut. It was draining. By the time the album was released in 1972, he was exhausted. Soon after, there was a falling out with the label. Willis says he also grew tired of the "urban cowboy" ethos and rowdy bar and roadhouse scenes. In the 1980s he moved to Great Britain, where he spent much of the rest of the decade. He later returned to the States and married fellow musician Allison Rogers. All the while, he crafted more songs, and rumors of an elusive second album persisted. By 2013, the prospect of a completed album seemed within months when a flood struck his Colorado home and literally dampened those hopes. Now, nearly four years later, the promise of a new album has once again been revived. And it isn’t just fan speculation. The proposed album’s working title is Gentilly, and its track list consists of material well-vetted from Ramsey’s live shows. Still, he expects a few of his fans to poke a little fun at his expense. “My one thing I’m kind of expecting is there’ll be a couple of people who say, ‘It took you this long, you know… 40 years for this!’” Ramsey said with a laugh. “I’d just like to stop being a cult legend, or songwriter’s songwriter and just, you know, get some popular acceptance and get out there into the popular culture a little bit." Jim Johnson is host of The Weekend Blues. An extended conversation with Willis Alan Ramsey and an exclusive acoustic performances of both classic and new material - took place Saturday, August 27 during The Weekend Blues. 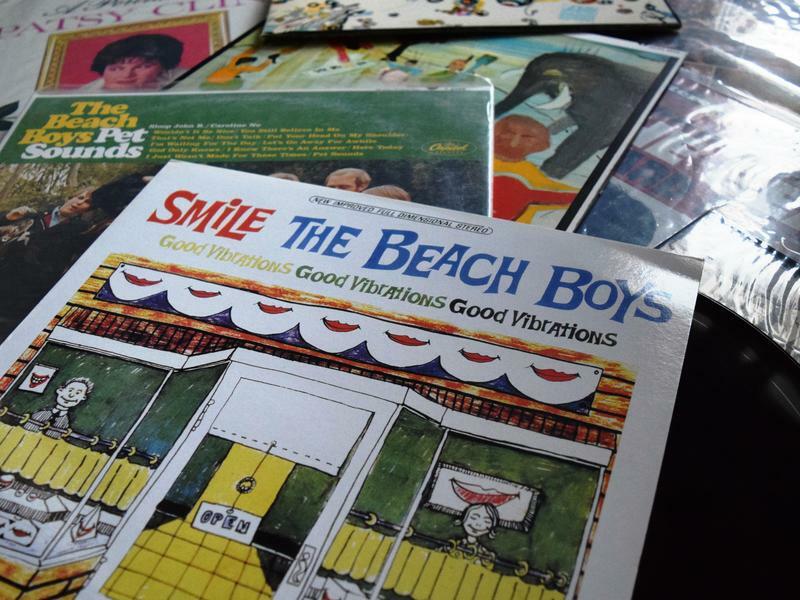 The gorgeous harmonies of “Our Prayer” open what should have been the follow-up to the 1966 masterpiece Pet Sounds, but Capitol Records eventually shelved the SMiLE project as Brian Wilson’s mental health deteriorated and the music grew weirder. Spencer Livingston-Gainey fronts the Norman-based rap trio Hi-PoP! The sound of Oklahoma City musician Askanse defies easy categorization. 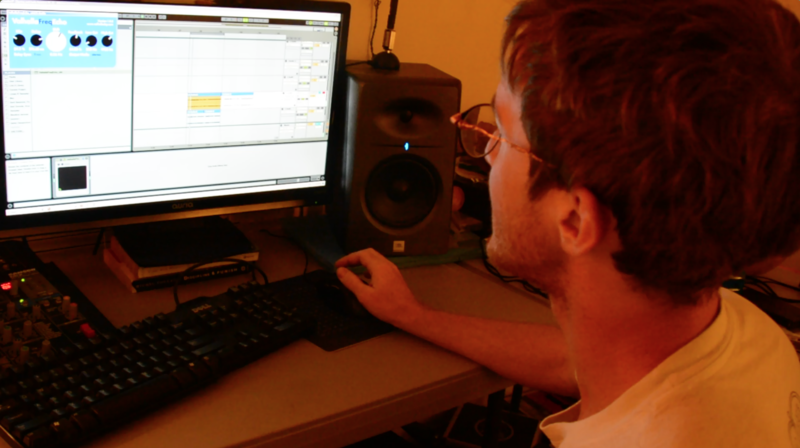 It’s electronic music, but computers are just a tool producer Ben Hill uses to find, make, layer and manipulate every sound he can imagine.